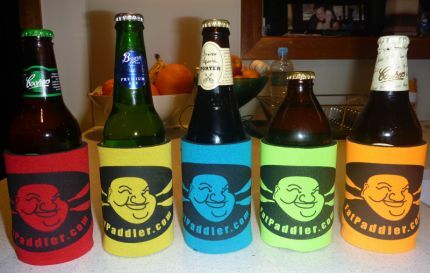 Wrap a Fat Paddler around your beer! HA! That’s for after a paddle! I’ll have pics this weekend of the shirt in odd places. That is the plan, anyway.